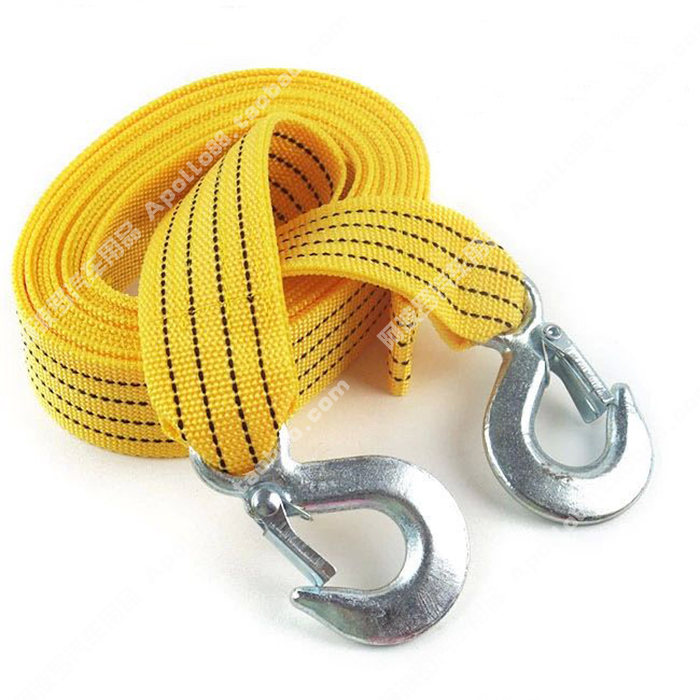 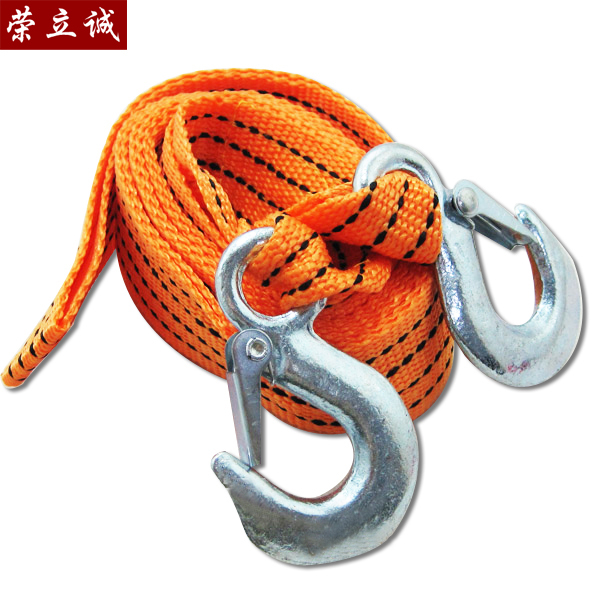 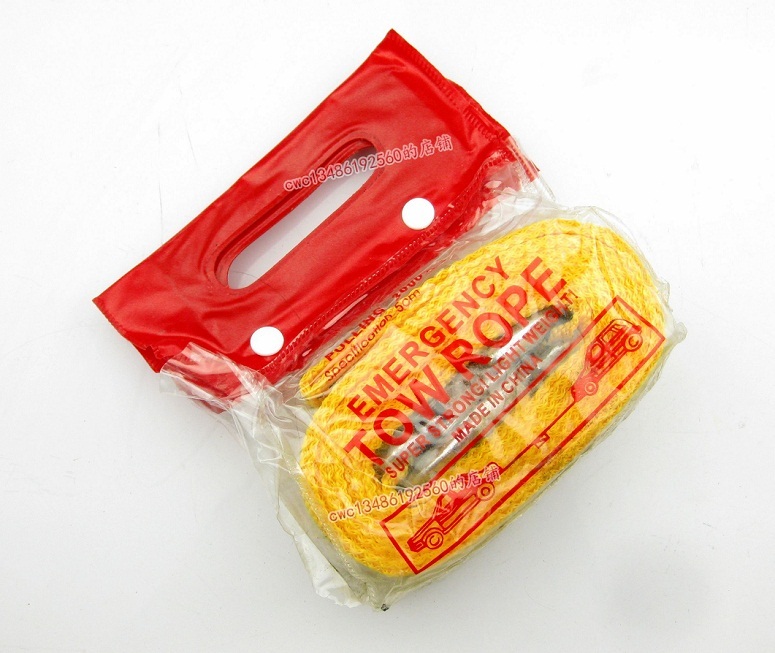 Descriptions: - 12mm x 30 m UHMWPE Synthetic Winch Rope/Line - Color: Red, Grey, Blue, Green, Orange, Yellow, Black, etc. 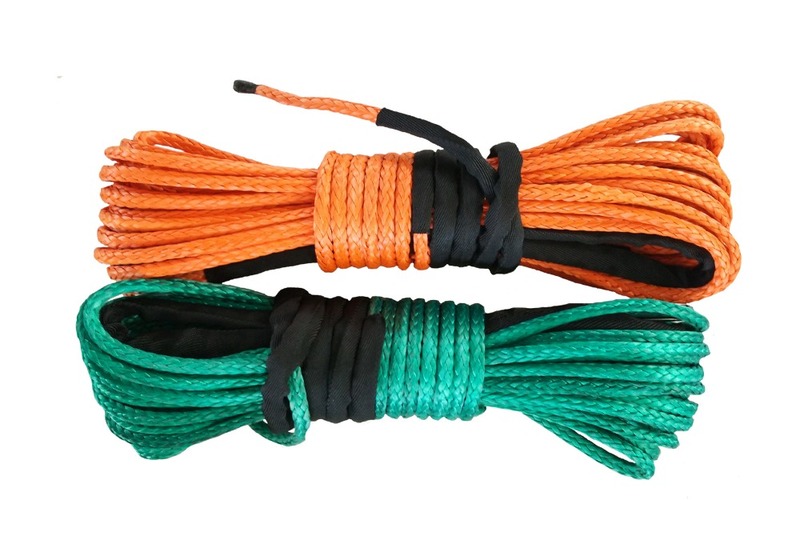 - 12-Strand Braided Rope World's Strongest 100% UHMWPE Fiber - Free Shipping ..
Descriptions: - 14mm x 30 m UHMWPE Synthetic Winch Rope/Line - Color: Red, Grey, Blue, Green, Orange, Yellow, Black, etc. 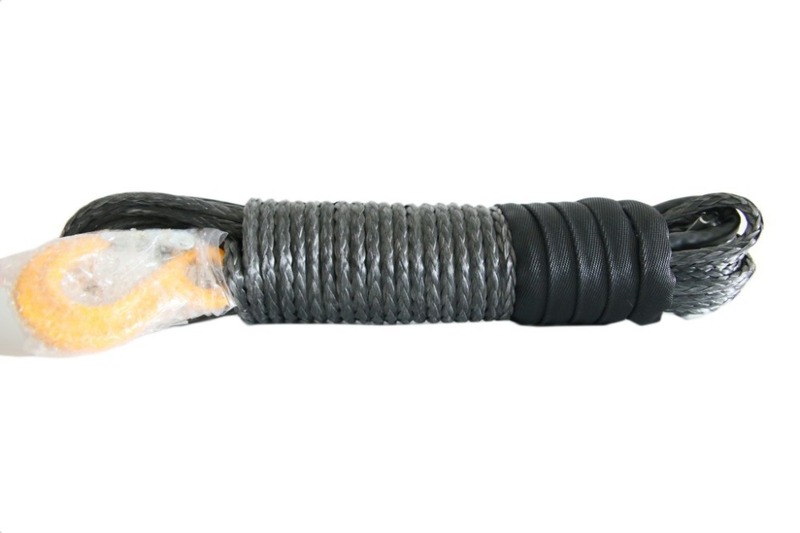 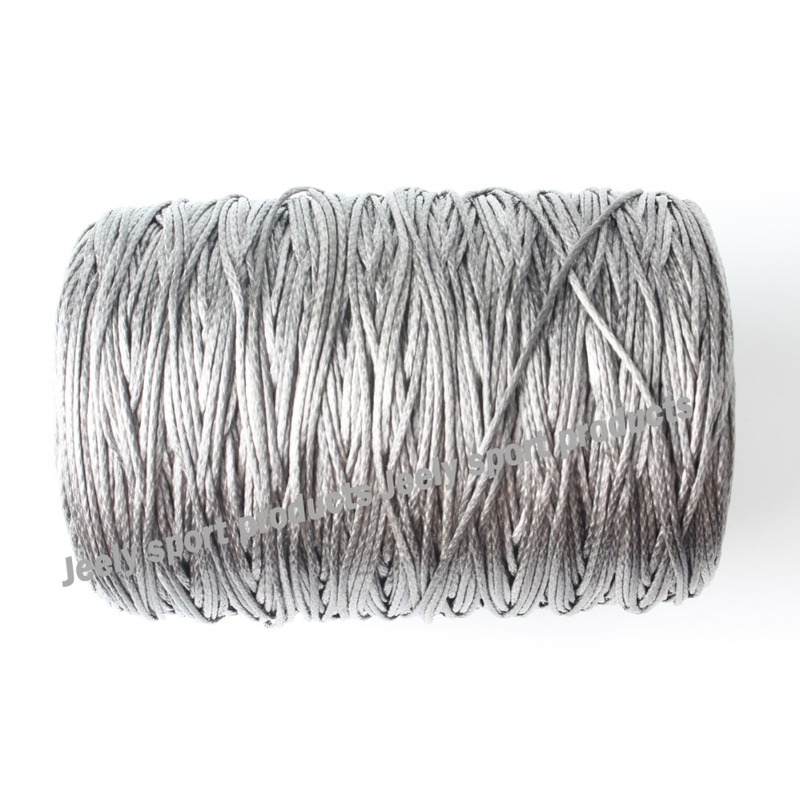 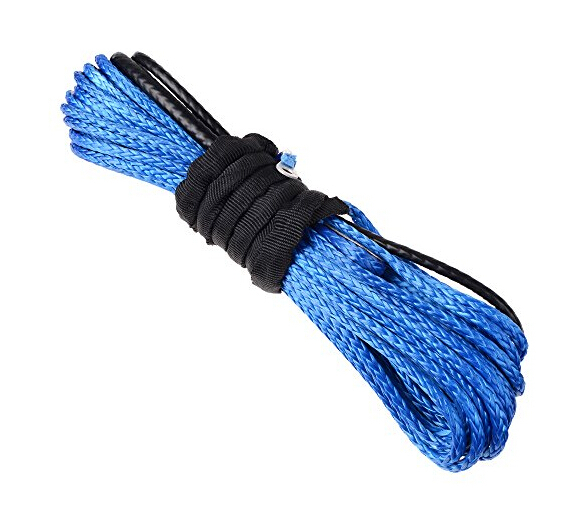 - 12-Strand Braided Rope World's Strongest 100% UHMWPE Fiber - Free Shipping ..
Black 5/16"*100ft Synthetic Rope,ATV UTV Winch Line for 4wd Parts, Plasma Winch Cable 1)Color:Black also you can choose other colors,just tell me after you make order, 2)Average Breaking Streng.. 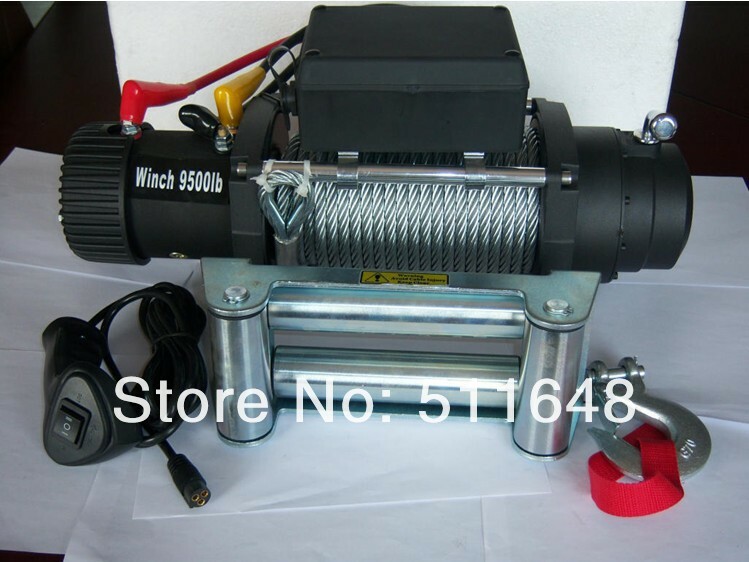 Buyers can purchase our products directly, because we are all in stock, we will with the fastest speed delivery for you, due to the time difference problem, our customer service may not be online som..
Descriptions: - 12 mm x 30 m UHMWPE Synthetic Winch Rope/Line - Color: Red, Grey, Blue, Green, Orange, Yellow, Black, etc. 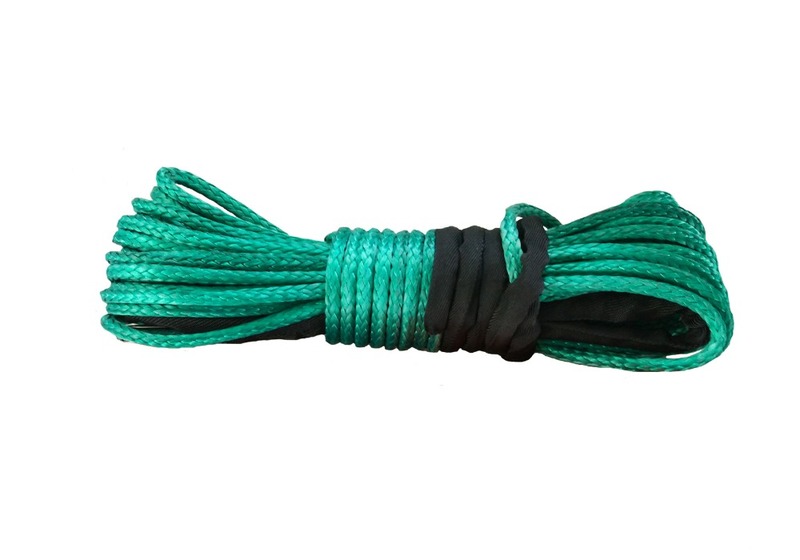 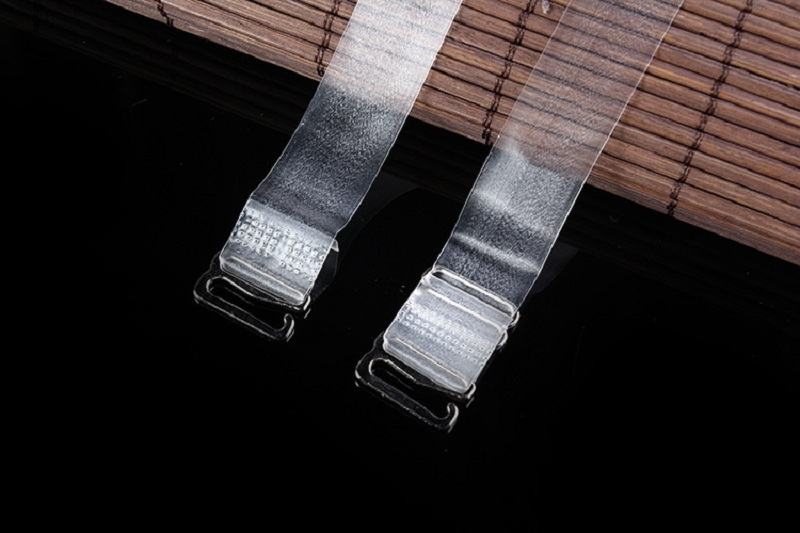 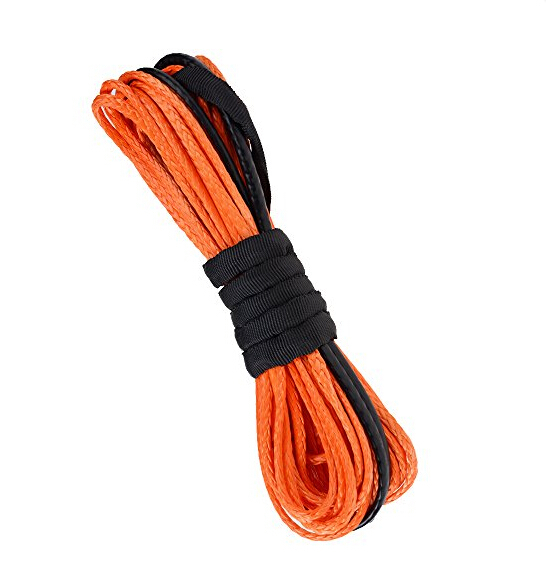 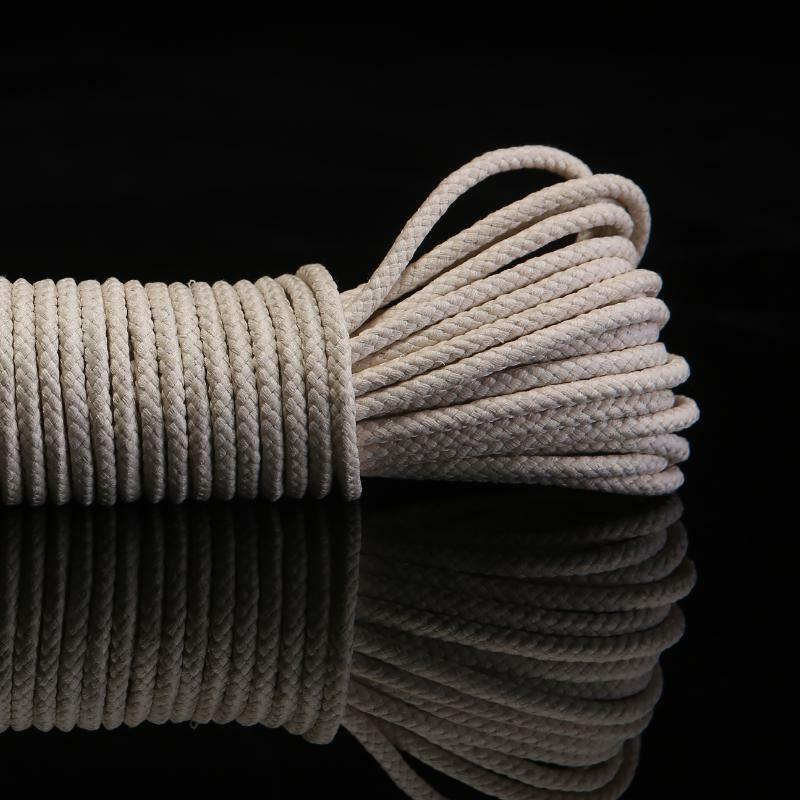 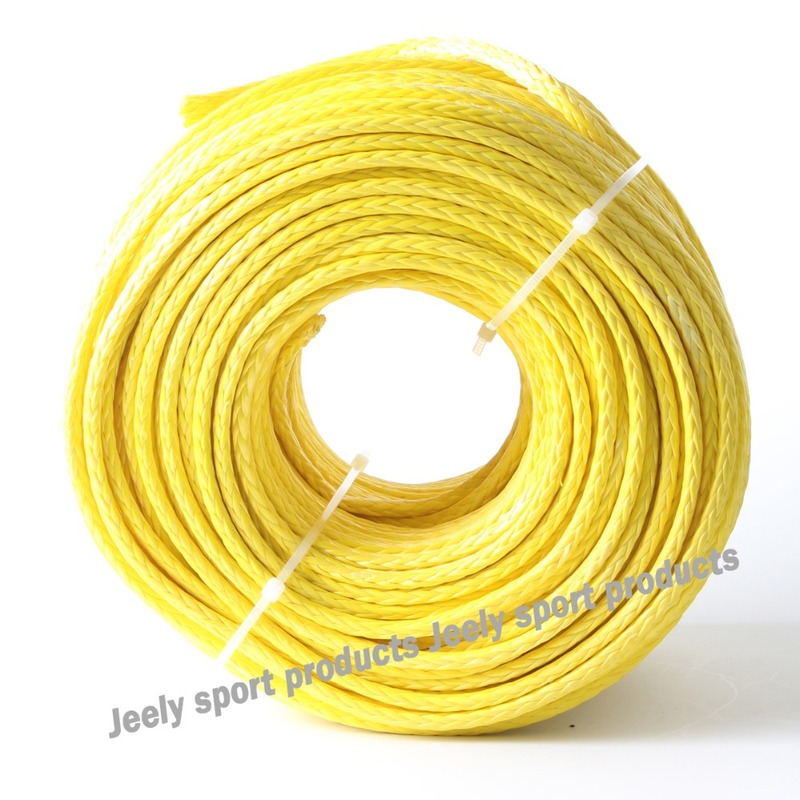 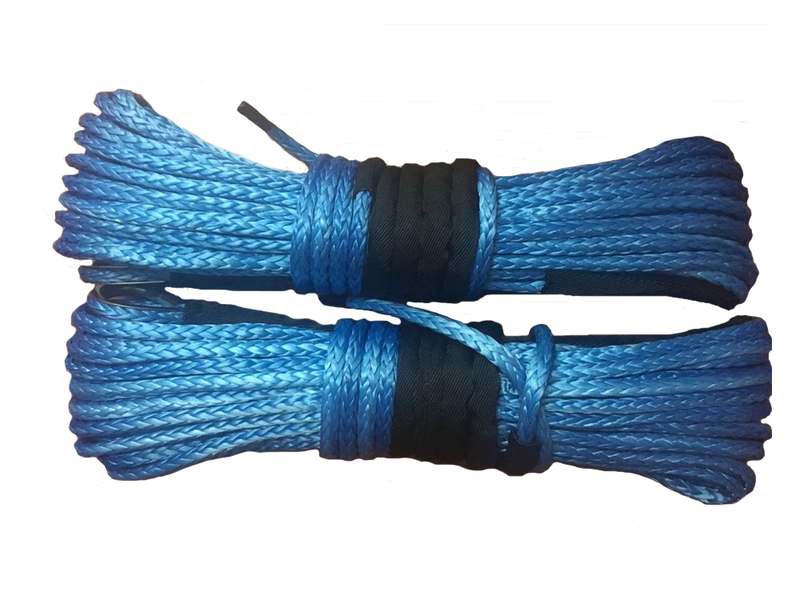 - 12-Strand Braided Rope World's Strongest 100% UHMWPE Fiber - Free Shipping..
Free Shipping super strong 8 Weave 500M 1.6mm spectra spearfishing towing winch line UHMWPE fiber braid that yields the maximum in strength-to-weight ratio and, size-for-size, is the same strength..
Free Shipping 2650lbs 3.5mm 1000M 12 weaves 2000lbs Spectra Cable UHMWPE fiber braid that yields the maximum in strength-to-weight ratio and, size-for-size, is the same strength as steel—but it'..